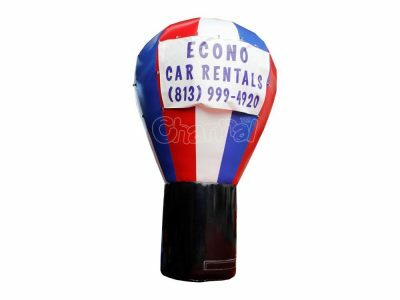 For promoting your event and business, inflatable balloons are definitely on your top of list. 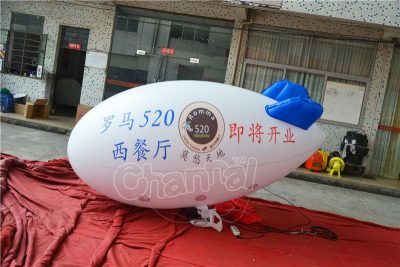 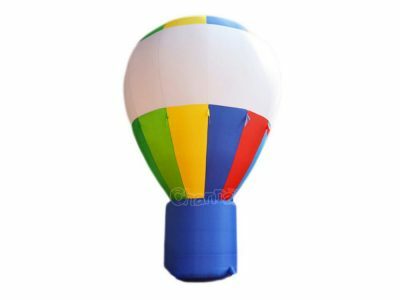 Advertising inflatable balloon includes inflatable blimp, giant ground balloon, flying helium balloon and inflatable LED light balloon. 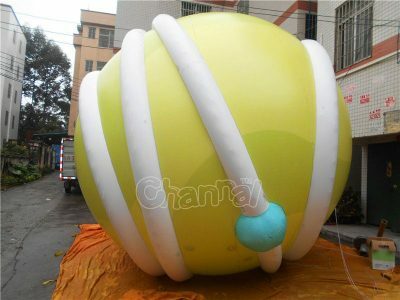 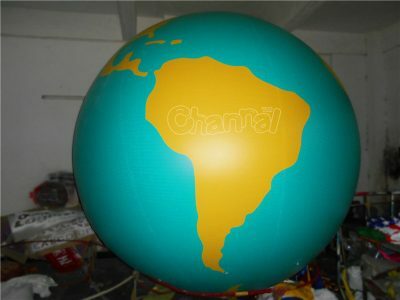 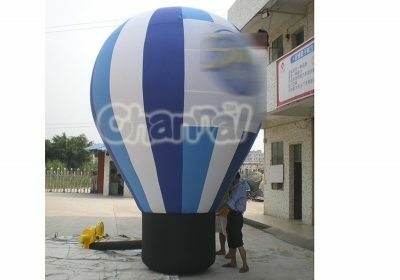 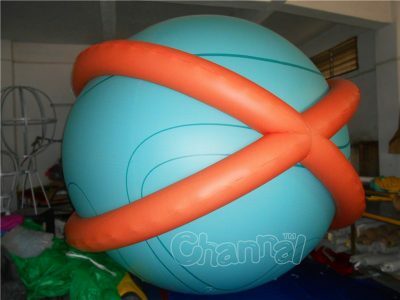 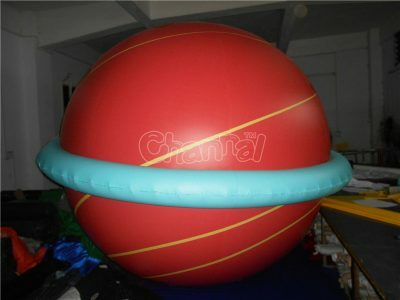 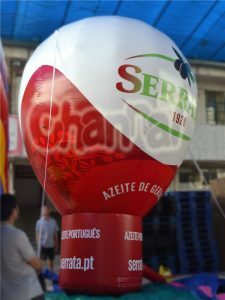 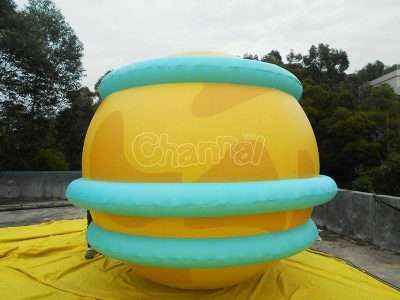 Channal here provides best quality inflatable adverting balloons for sale, and we support customization.